David Katz: How Can We Address Ocean Plastic Pollution And Poverty At The Same Time? Millions of tons of plastic flow into the ocean each year. David Katz's Plastic Bank helps turn off the tap — and gives the poor an income source — creating a circular economy around plastic waste. David Katz: How Can We Address Ocean Plastic Pollution And Poverty At The Same Time? 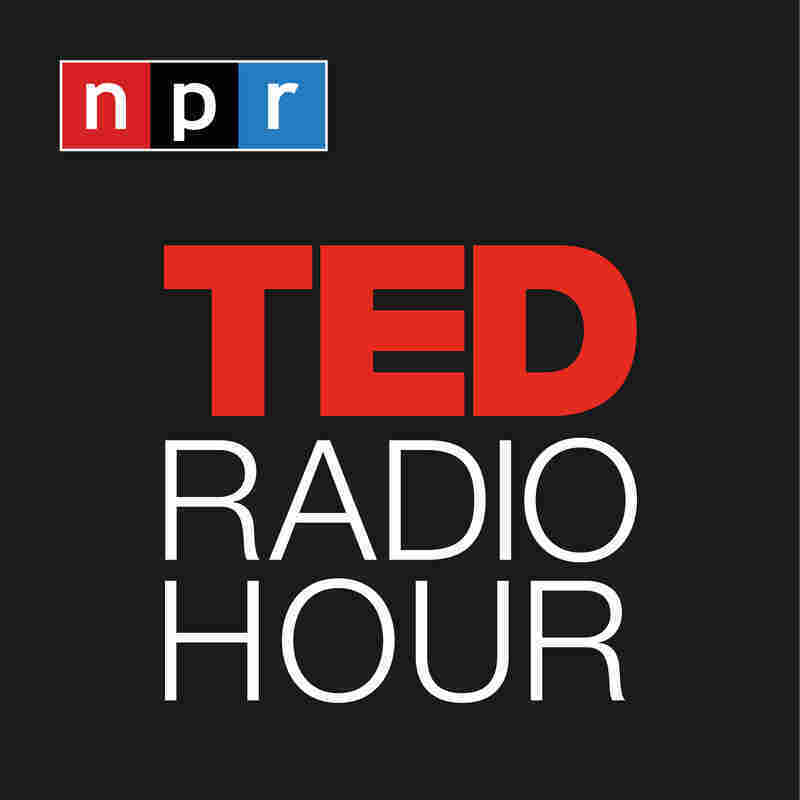 Part 4 of the TED Radio Hour episode Circular. Millions of tons of plastic flow into the ocean each year. David Katz's Plastic Bank helps turn off the tap — and gives the poor an income source — creating a circular economy around plastic waste. David Katz is the CEO of Plastic Bank, one of the world's first organizations to create a monetary system around recycled plastic waste. At its collection centers, people can trade in plastic trash for things like cell phone minutes, fuel, or even school tuition. He has appeared in publications like Forbes, TIME Magazine, Fast Company, and National Geographic. He is the winner of the United Nations Lighthouse award for Planetary Health and the Paris Climate Sustainia community award.